In Strawberry town, there is a window you can peek inside and see a lady in front of a mirror in the game Red Dead Redemption 2. By using a trick, you can actually meet this woman and stop her from shooting a weapon. There are secret windows that you can look inside in many towns, and Strawberry has the best. 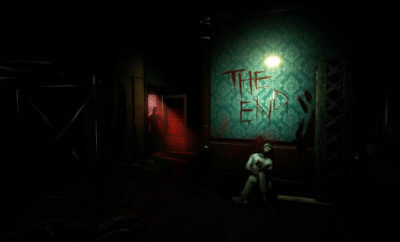 Later, you can also enter the Doctor store and the shack next to the general store. Learn how to use a trick to enter any building and examine the interiors in Red Dead Redemption 2. 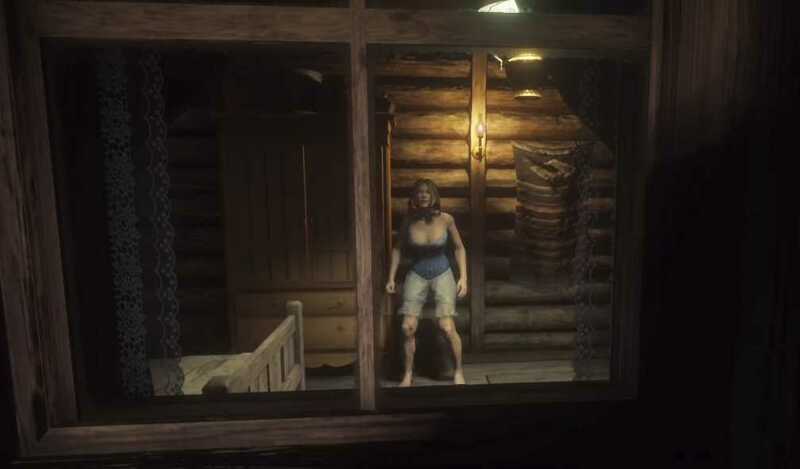 The trigger for the female NPC is to visit her house at night (after using the Welcome Center lodge).